Is it possible to use technology to identify calving cows sooner? 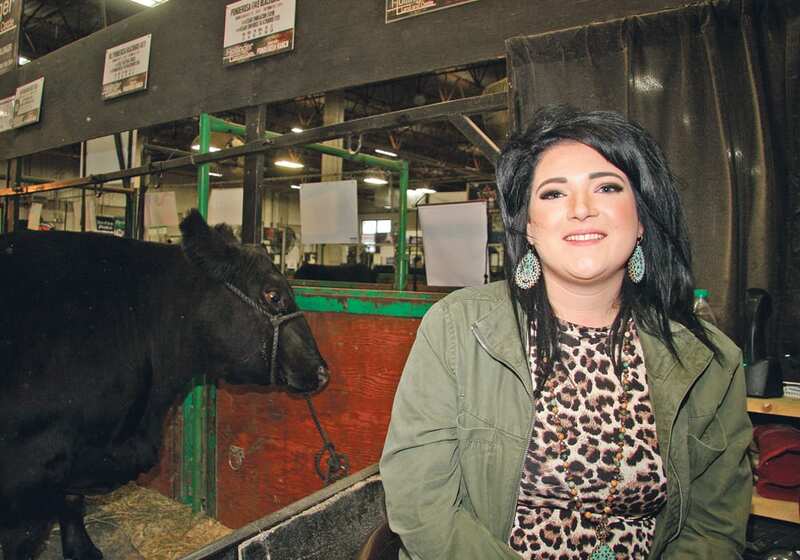 REGINA — The folks at Ter-Ron Red Angus are no strangers to the winner’s circle, but Rob Adams likes to emphasize they are cattle producers first. 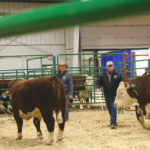 “We try to raise the cattle first and then let them become show cattle,” he said during Canadian Western Agribition held in Regina Nov. 19-24. 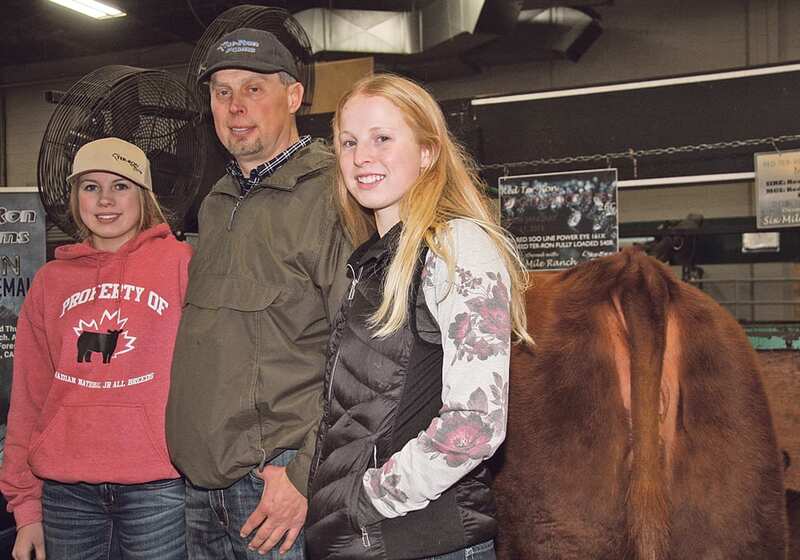 The family-run operation at Forestburg in east-central Alberta consists of Terry and Sharon Adams along with Rob, his wife, Maureen, and their daughters, Halley, Keely and Kasey. The girls have become the public face of the operation. 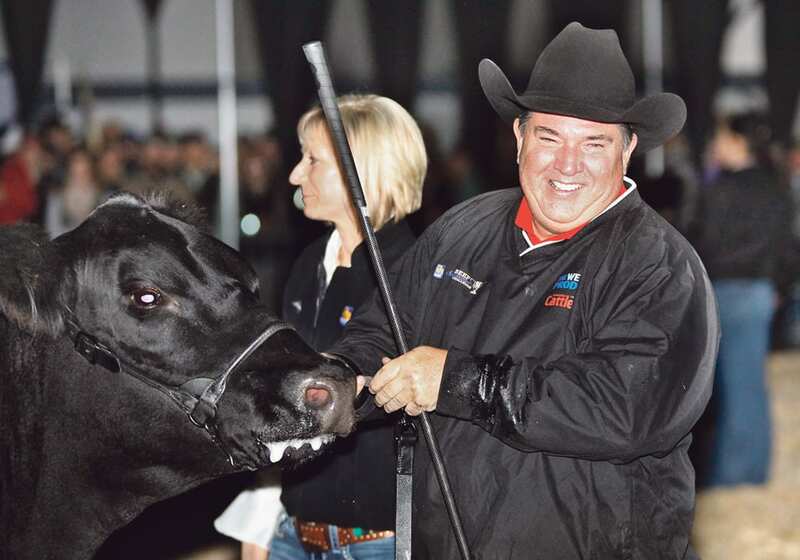 The family won the RBC Supreme championship in 2006, and in 2015 Halley owned the Alberta supreme champion shown at Edmonton’s Farmfair International. Most recently their cow, Red Ter-Ron Diamond Mist 13D was named Miss World Angus 2017. 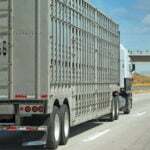 The family has been in the Angus business since 1996. They had polled Herefords but due to severe drought in 2002 decided to disperse them. 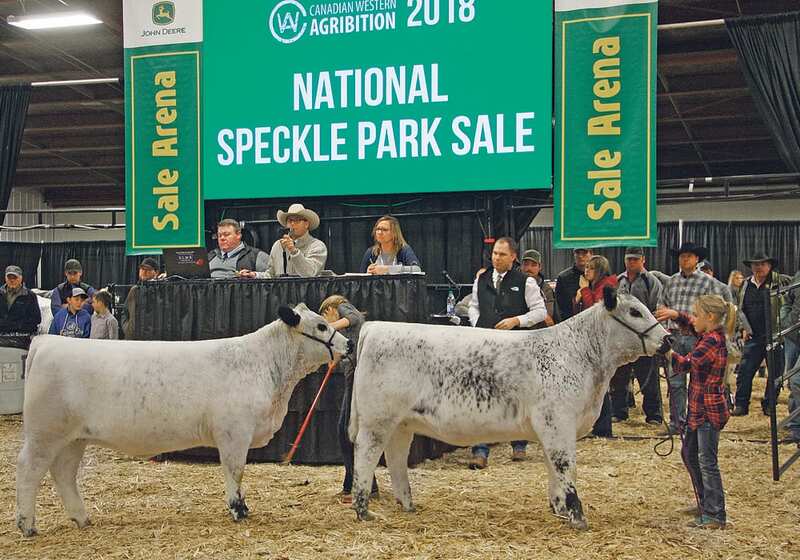 Today they run about 250 purebred Red and Black Angus with some Simmental and hold an annual bull sale offering about 60 bulls and 20 purebred females every March. 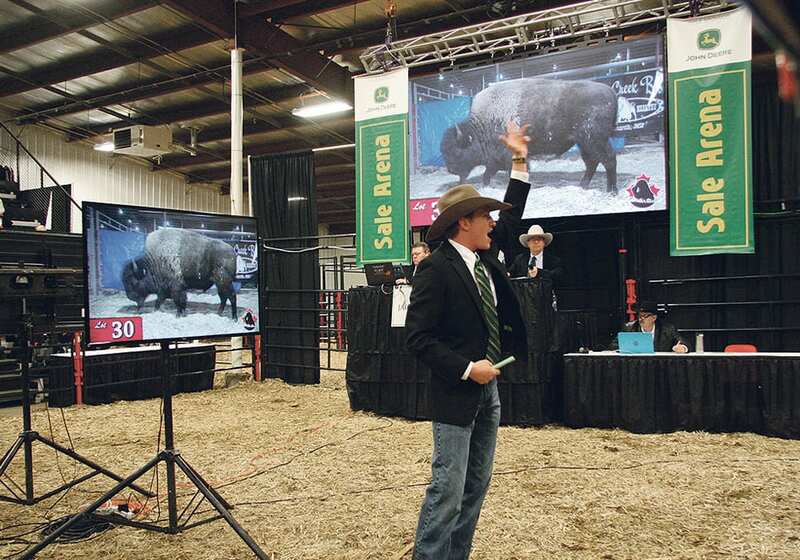 “Everything we do is geared up for our bull sale,” Adams said. Technology has allowed them to open their farm to the world. 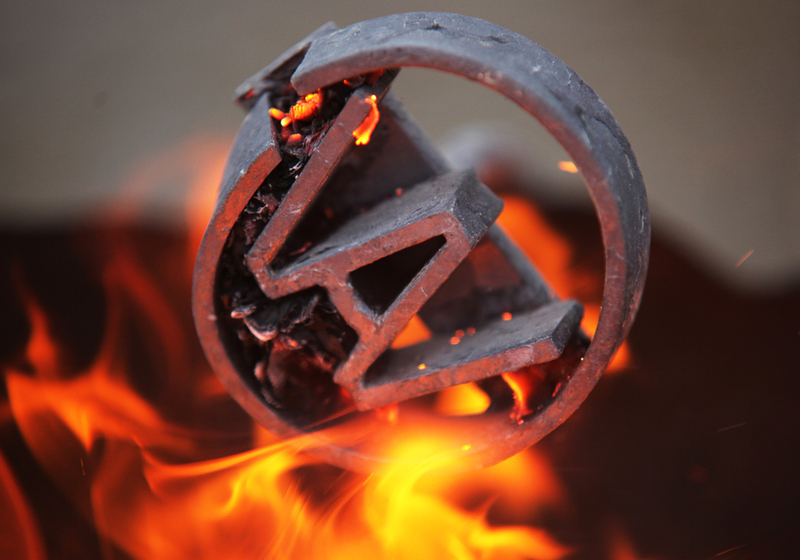 Working with the online auction service, DLMS, they have had buyer interest from as far away as Australia. Exhibiting promotes their genetics and they start selecting a potential show string in July. “It is a family event between the girls, my dad and I,” he said. While Halley is in her second year at college in Red Deer pursuing a science program, there is still time to hit the show circuit. 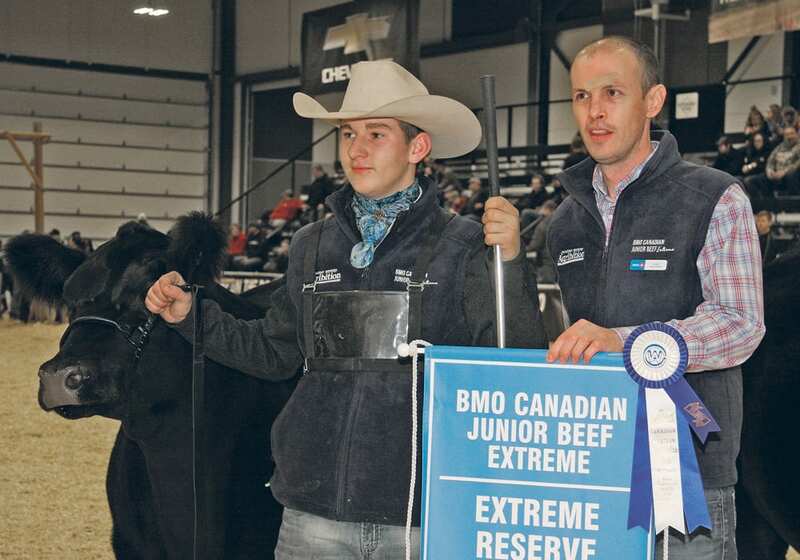 They enter a number of youth summer and provincial shows and finish up at the Olds Fall Classic, Farmfair and Agribition. Showing is part of their promotion strategy but also gives them a chance to survey other bloodlines. “We are always searching for different genetics that suit us. We are always trying to get ahead of the game,” he said. Like many western ranchers this year, the family was forced by hail and drought to make some decisions. 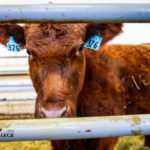 They raise high-end breeding stock so they try to keep the cow herd stable in spite of conditions that have forced many commercial producers to get rid of cows and heifers rather than look for feed. 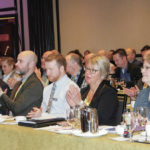 They baled their wheat crop for feed to see them through another winter and they graze cattle in west-central Alberta at Rimbey where grass conditions are better. It is important to Adams to see the farm continue and offer a future to his daughters. He and his father worked off the farm at a nearby coal mine. He was a heavy equipment operator until he started farming full time in 2000. He wants the current operation to remain sustainable so his daughters have the option to return. “We want them to get a good education and then if they decide to come home, we’ll make room,” he said.